The NSCL at MSU is seeking a postdoctoral research associate to utilize a variety of atomic, molecular, & optical physics techniques to search for time reversal violation in nuclei and to optically manipulate nuclei embedded in cryogenic solids. Our group is part of the Radium EDM collaboration, which just performed the first “proof-of-principle” measurement of the atomic electric dipole moment (EDM) of radium-225. 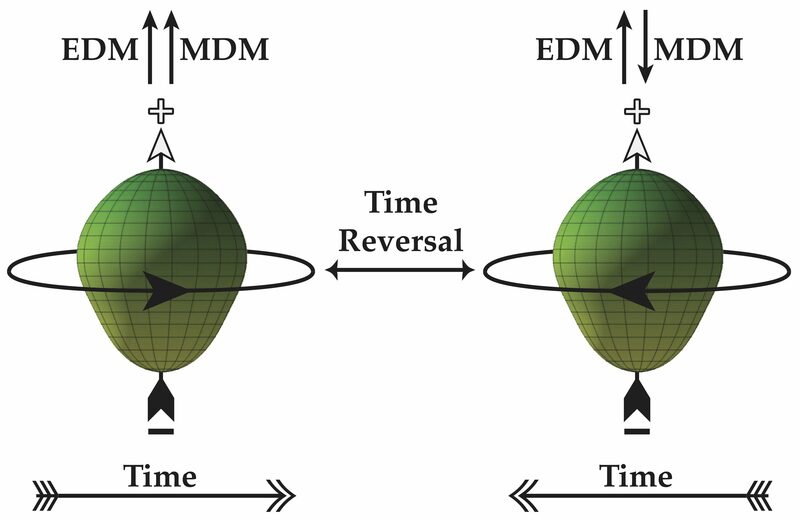 This measurement is the first EDM limit derived using laser cooling & trapping and also the first EDM limit of any octupole deformed nuclei, which are expected to have enhanced sensitivity to time-reversal & parity violating interactions originating within the nucleus. We are now planning a series of upgrades to improve the sensitivity by orders of magnitude. Highly motivated candidates with interests in laser cooling & trapping, searches for permanent electric dipole moments, atomic magnetometry, SQUID magnetometry, single emitter spectroscopy, precision measurements, and tests of fundamental symmetries are especially encouraged to apply. The successful candidate’s research will be conducted at the NSCL, with the potential for on-site collaboration with Argonne National Lab. This is a one-year appointment with the possibility of annual renewal for a total of three years if mutually agreeable, contingent upon available funding. The successful candidate must have completed the requirements for a PhD in experimental atomic, molecular, & optical or nuclear physics prior to the appointment start date. Priority will be given to candidates with experimental expertise in laser cooling & trapping. More details about how to apply are here.